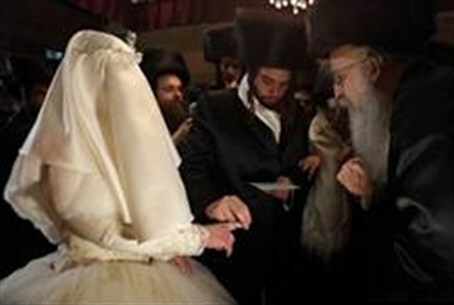 With thousands of marriages to their credit, religious dating sites merge. "With G-d's help, by you too", as the Yiddish saying goes.. The popular Orthodox Jewish dating service, Frumster, will change its name to JWed, according to JWed CEO and primary majority owner, Ben Rabizadeh. The ongoing name change will be complete in the next few weeks. Ben Rabizadeh was actually one of Frumster’s first users back in 2001. He loved the site so much that he decided to buy it. Now, the 35-year-old business entrepreneur is himself married. “Even now, 50 percent [of users] are basically modern Orthodox liberal or modern Orthodox machmir.” he said. “We really do not think about JDate. We have over 2100 [users] that have been reported to have gotten married through our site. That is 40 people every month.” he said. Today, JWed has over 100,000 registered users.